Are You On The Right Track For Retirement? Investors, especially in times of market volatility, sometimes make common mistakes that cause them to lose control of their retirement plan. 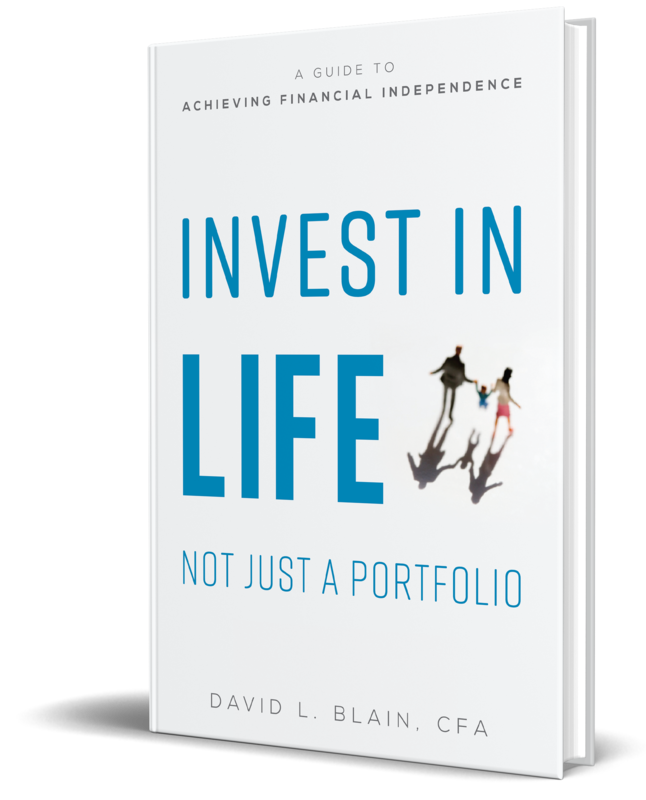 In this article from U.S. News & World Report, David Blain, CEO of BlueSky Wealth Advisors, offers advice on how to avoid some potential potholes on the road to retirement.